You thought the inflatable horse peripheral was a bad idea. That was before your kid could get a whole baby to use with their Wii. 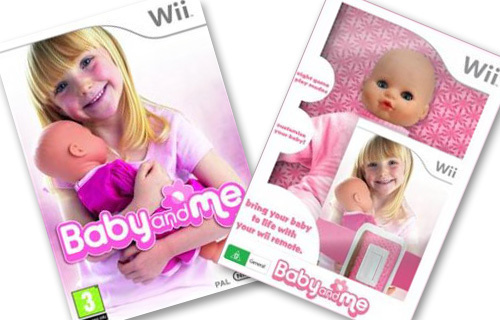 Every time I think that we have seen the height of weirdness in Wii-land, they drop something even weirder on us.